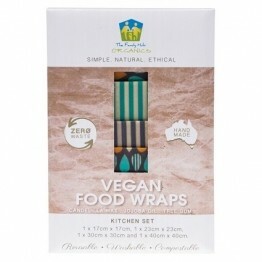 While beeswax wraps are a very popular choice for replacing single use cling film, the beeswax makes them unsuitable for vegans. 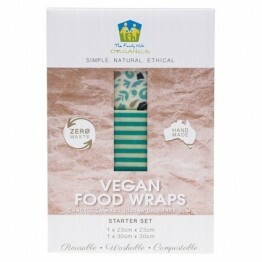 In this category you will find vegan wax alternatives. You may also like our silicone Agreena Wraps for something that will last you for years.